Paddy Miller, an inspirational professor, charismatic speaker and much sought-after leadership consultant, passed away in Barcelona on Sept 14. He was 71 years old. 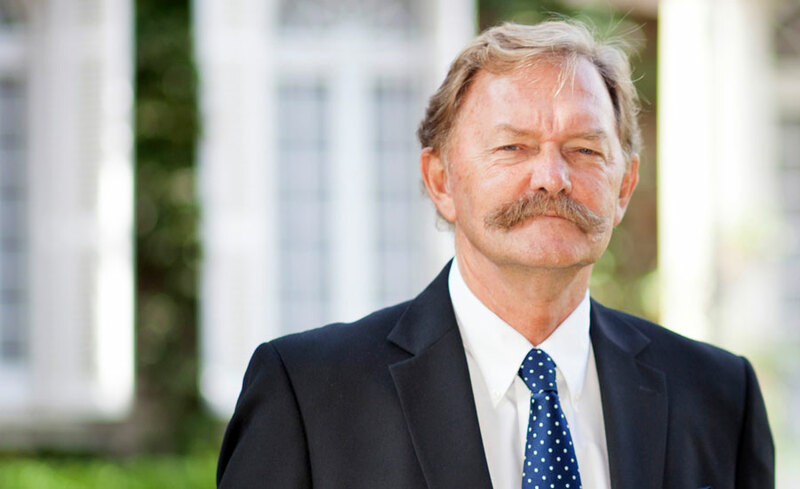 With his impressive moustache and his spirited manner, Miller was an indelible presence in IESE classrooms around the globe for 35 years. Miller joined the IESE faculty in 1984 after earning a PhD from the school, and in the following decades became a highly popular professor in the Managing People in Organizations Department, serving as academic director of many executive education initiatives. He was director of the doctoral program from 1991 to 1995. A tireless traveler, Miller was a driving force behind the school’s international expansion starting in the 1980s, and most recently was a strong supporter of IESE’s growth in Asia, living in Hong Kong. Miller’s academic areas of interest centered on leadership, innovation and the management of change. Most recently he examined the specific issues of leading innovation in multinational organizations. His 2013 book, Innovation as Usual: How to Help Your People Bring Great Ideas to Life, written with Thomas Wedell-Wedellsborg and published by Harvard Business Review Publishing, looked at making innovation a part of everyday work life. Miller’s impact as an educator went well beyond IESE. He was a sought-after speaker for executive education programs in the U.S. and Europe – taking part in international programs offered by the business schools of Harvard University, the University of Michigan, the University of Cape Town (where he had earned his MBA) and the University of Virginia. Miller wrote and contributed to numerous books and articles that appeared in publications ranging from The Financial Times to the Harvard Business Review. His book Mission Critical Leadership, published by McGraw-Hill in 2001, advised managers in traditional companies on how to adapt to the new economy. Miller also worked directly with top management teams around Europe, Africa, and North and South America. Among the many companies and organizations he advised were Visteon, Bulgari, IBM, Henkel, Lufthansa, Volkswagen, Caterpillar, the United Nations FAO, Standard Life Scotland, Sun Microsystems and AWI Canada.